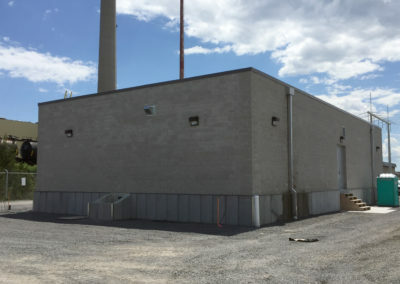 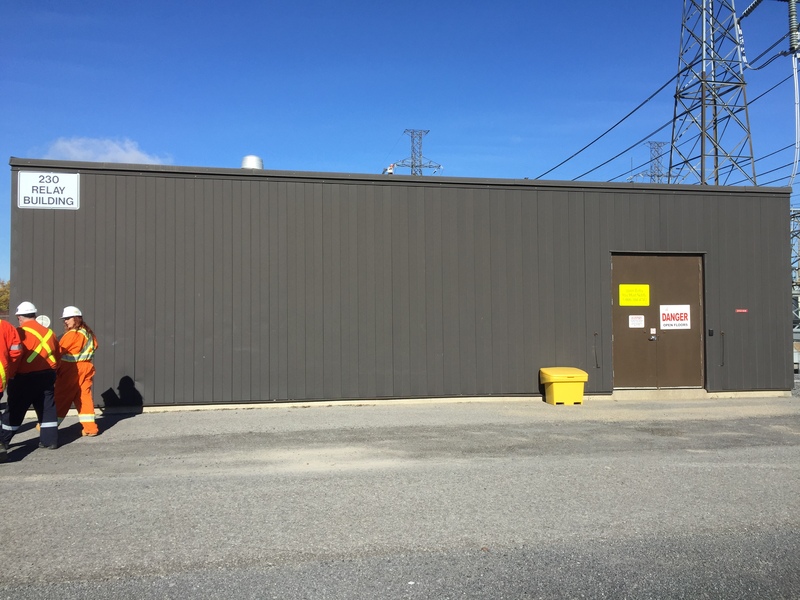 The Hydro One Lennox Transformer Station in Greater Napanee, Ontario required the construction of two facilities: a New Station Services Building and an addition to the existing Relay Building. 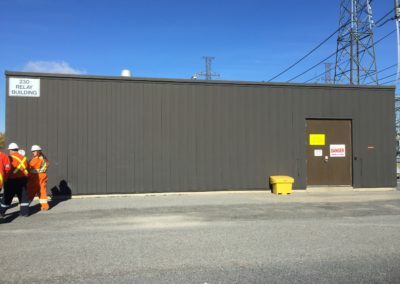 Working as a consultant to Rankin Construction, NA Engineering Associates Inc. provided multidisciplinary services in support of both these facilities, including mechanical, electrical, structural, and civil engineering services. 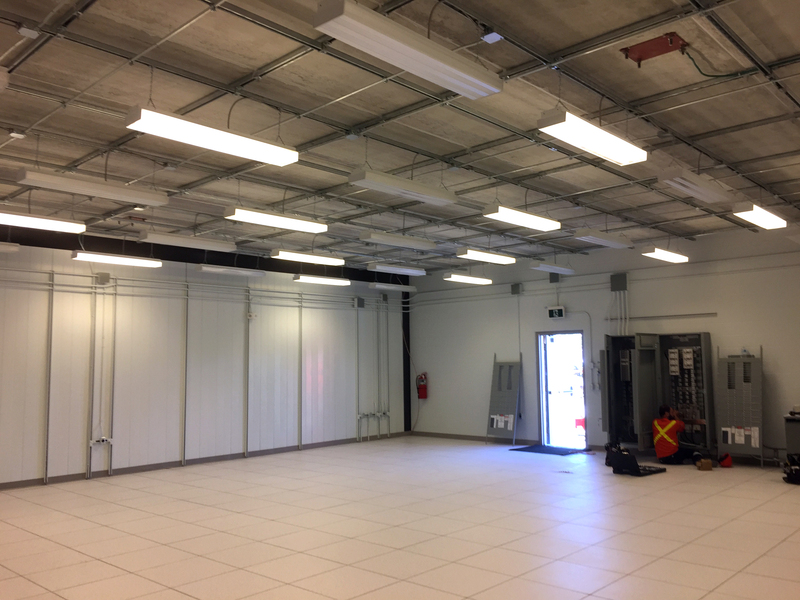 In addition, NAE provided contract administration during construction and Quality Assurance reviews throughout the process of the work. 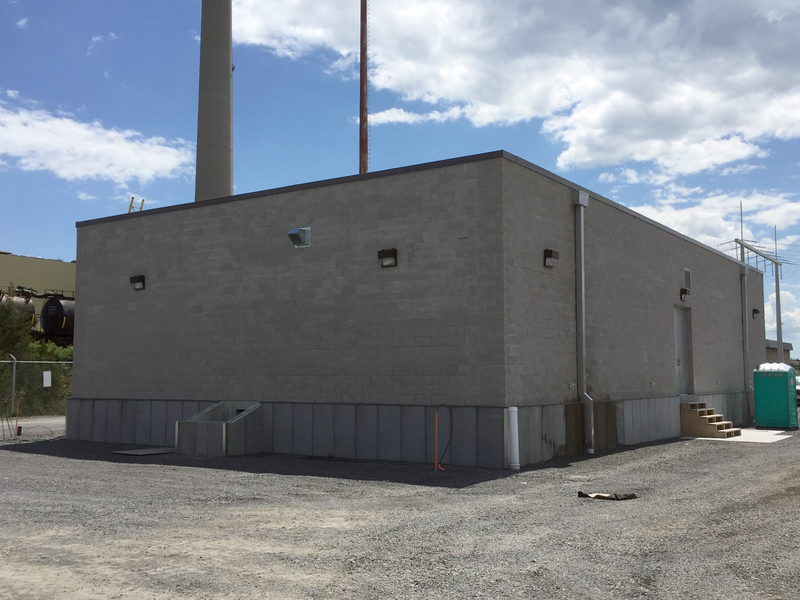 NAE completed the project on-time and on-budget. 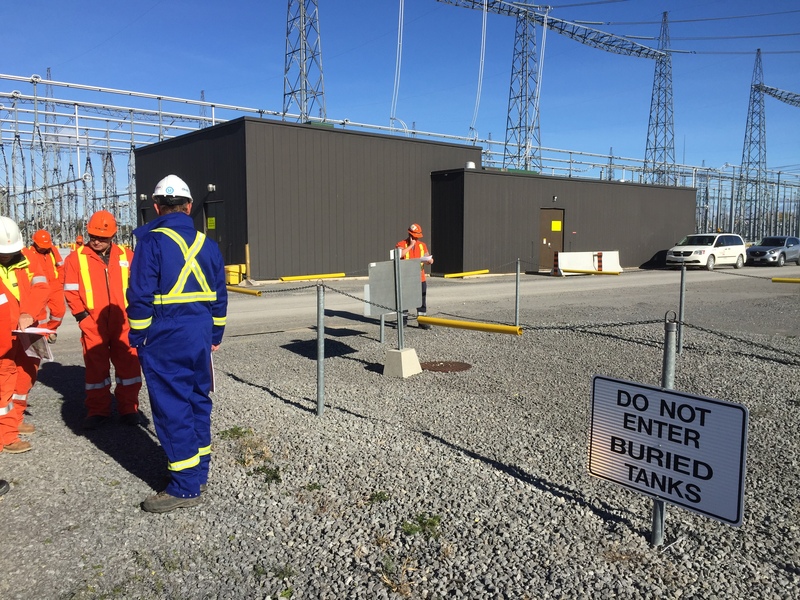 The new buildings are now occupied, supporting Hydro One’s utilities in the area.